Depends on ability and goal. Running can take anywhere from 1.5 to 3 hours. Biking could take 1-2 hours. 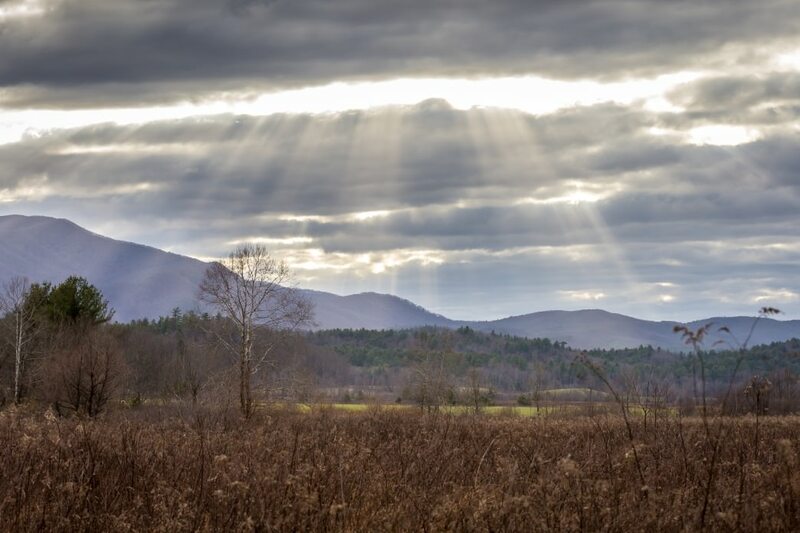 Cades Cove, a large green valley surrounded on all sides by verdant mountains, is one of the most visited areas in the park. An 11-mile paved road circles the valley, winding alongside vast open fields, passing by old homesteads and crossing over moss covered streams. Wildlife sightings are common and numerous trailheads dot the route. Commonly advertised as an auto-tour, the loop road can really back up in the summertime due to high volumes of rubbernecking drivers checking out the stunning mountain scenery. However, the best way to experience the Cove is by foot and by bicycle. From May to September, the road is closed to vehicle traffic until 10am Wednesdays and Saturdays, but remains open for foot and bike travel. Don’t be surprised to see the parking lot at the head of the cove to fill up by 8am with families sporting bikes of all different sizes and shapes. However, biking the route is not just for tourists, it is an indispensable experience for locals alike. 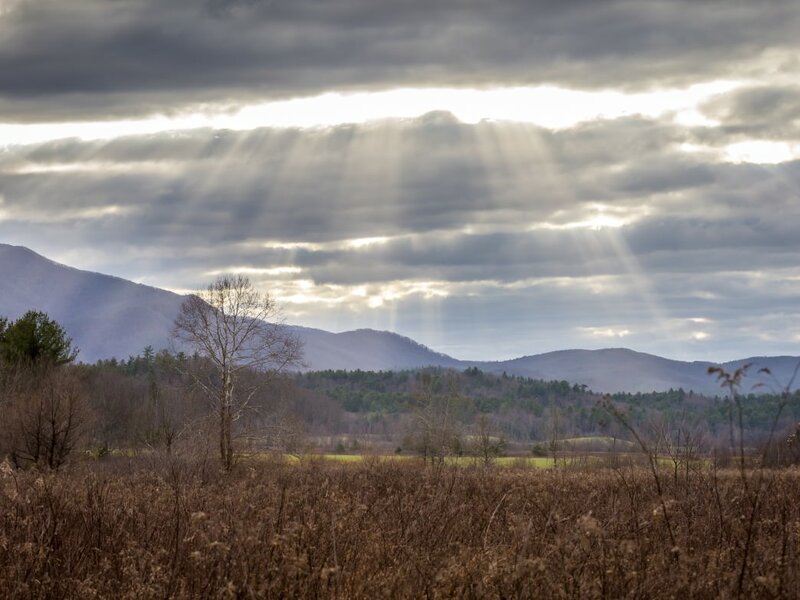 For those looking to shake up their weekend long run, but are not necessarily wanting to hit the trails, the Cades Cove loop is the perfect balance. Imagine running through a postcard and you got it. Starting at the visitor center parking area, the one-way loop road enters the valley at its western end and rolls in and out of the perimeter woods in a counter-clockwise fashion. Towering mountains wall in the valley and numerous streams drain through it. Sightings of deer are common and black bears not so uncommon. The valley sits at around 1700’ in elevation, so cooler summer temperatures can be expected. In addition to the natural history and beauty of the valley, a rich cultural history is still visible as well. Feeling small and isolated in this peaceful valley, one can’t help but wonder of how life for those living there in the 18th century was like. Though the 11-mile loop is rated for all ages, it boasts over 1000 ft of elevation gain, including a few very steep sections (attended by park volunteers who monitor biker safety down these steep sections). It is a run not just for the stunning views, but for a respectable workout too. Two gravel roads bisect the loop to create a shorter route if so desired. Be sure to get there early. At 10am sharp, the rangers open the road for traffic. No one drives to the mountains to get stuck in a traffic jam. Park it and lace up to enjoy one of the most iconic locations in the Great Smoky Mountain National Park. As mentioned before, the 11 mile loop will give you about 1000 ft of total climbing before it is all said and done. Whether on a bike or on foot, it will present a challenge, and depending on how you view it, will be humbling and encouraging to see that literally all ages routinely complete the loop. What you will certainly brag about is the view. If the running doesn’t take your breath away, the mountain scenery will. All ages will enjoy the loop. There are 4, 8 and 11 mile loop options. With the road closed to traffic, it makes for a perfect family bike ride opportunity. But you won’t only find beginners, road free and scenic will also attract more experience and adept cyclists. Along the way, nature lovers and history buffs will find something for them. Several popular trailheads also start along the road. Runners will find the same appreciation for exhaust-free breathing. It is a mountain run without the technical footing. And there will be no shortage of impressed people riding beside you. -From Knoxville, take US 129 South to Maryville. Follow signs for 321 N (Lamar Alexander Parkway). In Townsend, continue to Hwy 73 toward GSMNP. At the Townsend Wye, turn right (follow signs) for Cades Cove. -Parking is at the Cades Cove store and picnic area. -Helmets are required for ages under 16, but recommended for all. -Bike traffic must follow one way direction. Runners can go in opposite (clockwise) to better navigate bike riders.